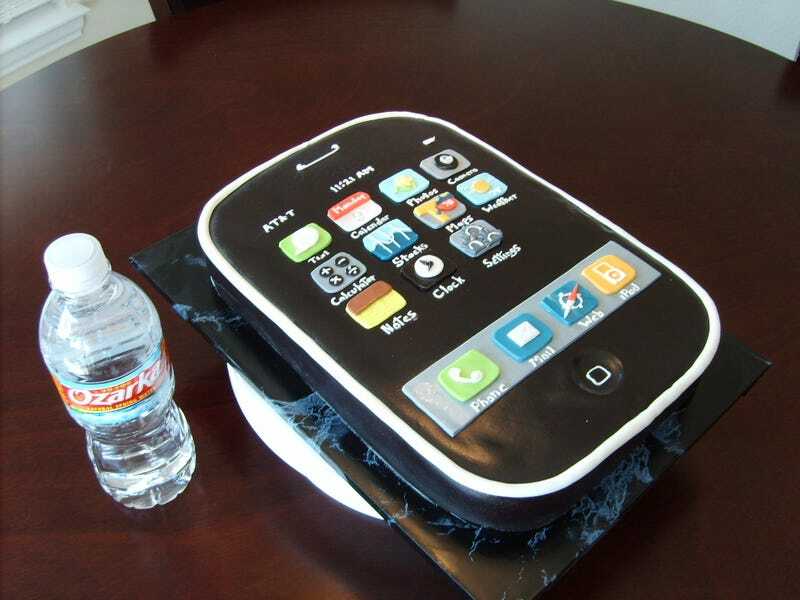 This is an iPhone Cake. For the Steve that is Fake. Did it take a long time to Make?